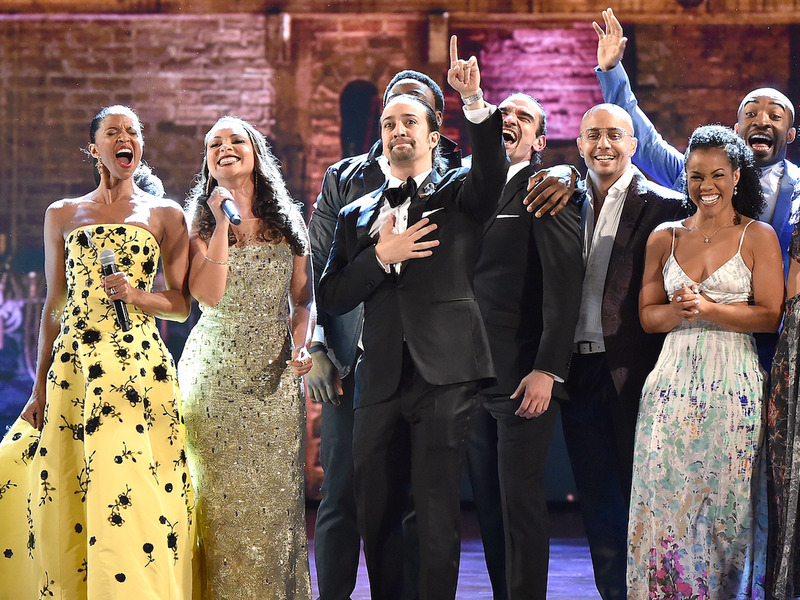 Getty ImagesThe cast of ‘Hamilton’ at the 70th Annual Tony Awards. Theatre is enjoying a huge rejuvenation this year — and it’s not just the ticket sales that are proving it. Hosted by James Corden, Sunday’s 70th annual Tony Awards broadcast earned its biggest viewing audience in 15 years, according to Nielsen Research ratings. A total of 8.78 million viewers tuned into the awards show. That’s 35% more than last year’s show. Significantly, the show bounced back from one of its lowest-viewed shows ever. 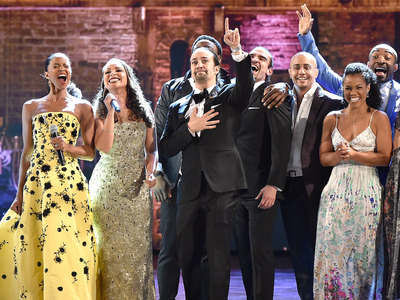 Last year’s Tonys attracted 6.46 million total viewers — the fourth-lowest TV audience in the show’s history. Not only that, but it saw huge increases in the audience most desired by advertisers. It was up 60% with people aged between 18 and 49 years old. That’s its highest rating in the advertiser demographic in 13 years. Much of the success of the show can be attributed to the huge buzz surrounding this year’s runaway hit, “Hamilton.” The hip-hop/historical musical earned a record 16 Tony nominations. It took away 11 wins, including including best musical, leading actor for Leslie Odom Jr., featured actress for Renée Elise Goldsberry, and featured actor for Daveed Diggs. The only other show that has taken home more Tony trophies is “The Producers,” which holds on to its record 12 wins in 2001.